A Gant staple piece- the rugger has been re-imagined into a lightweight, flowing blouse. 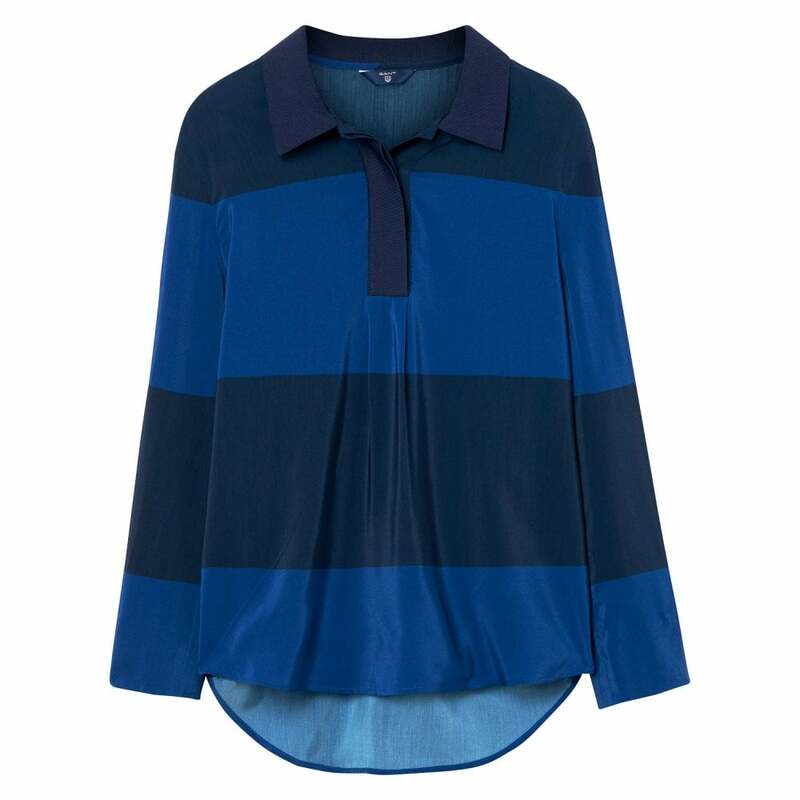 Inspired by the preppy heritage that Gant is known for this lightweight blouse features a curved hem, and open rugger placket. Mix up your look with this elegant stylish blouse.